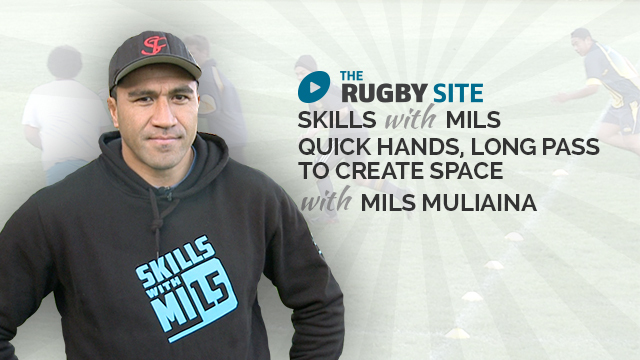 Watch centurion All Black, Mils Muliaina and his skills with Mils programme. Watch Mils in this exclusive to TRS interview. Enjoy! Great Mils. simple and clear but effective at same time. Donde puedo encontrar la version en español? Very simple ideas but very effective ! Tardaran mucho en traducir estos videos en español ?? Brilliant rainbow in the background of the intro. 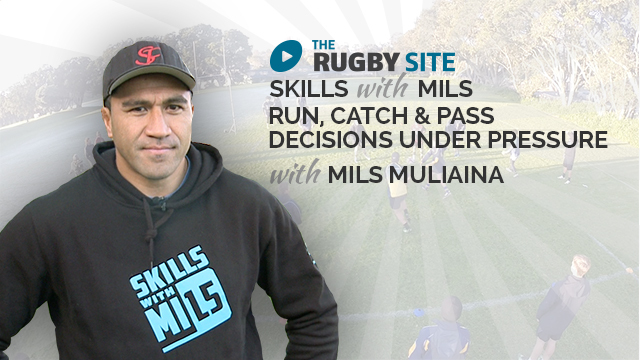 Thanks for the videos and best of luck with the Skills with Mils campaign. This is terrible don’t watch =it! Haha! Only because I don’t want a mills to share any more! Fantastic instructional video! This is also teaching the philosophies of the modern game. Wish you wouldn’t share them! Haha!